School will be out for Thanksgiving break from November 20th through November 24th. School will resume on November 27th at regular time. 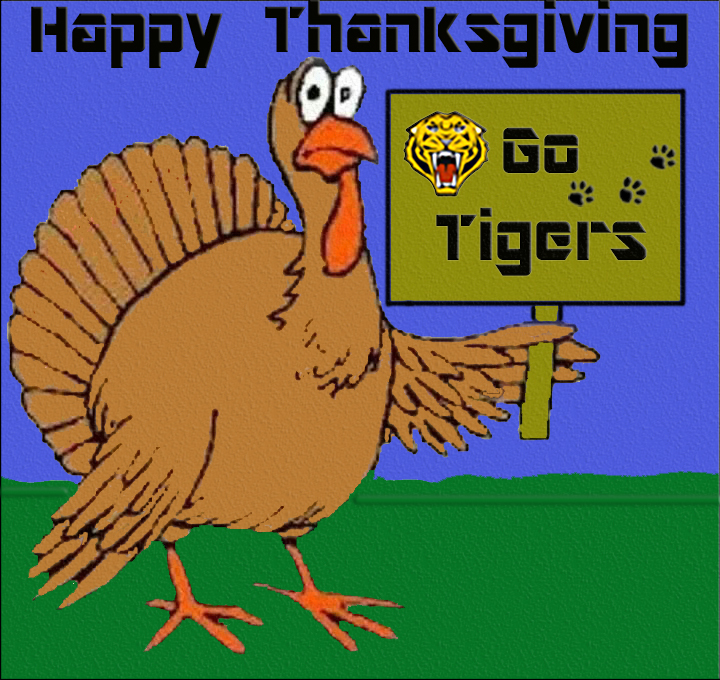 Have a happy and safe Thanksgiving holiday.